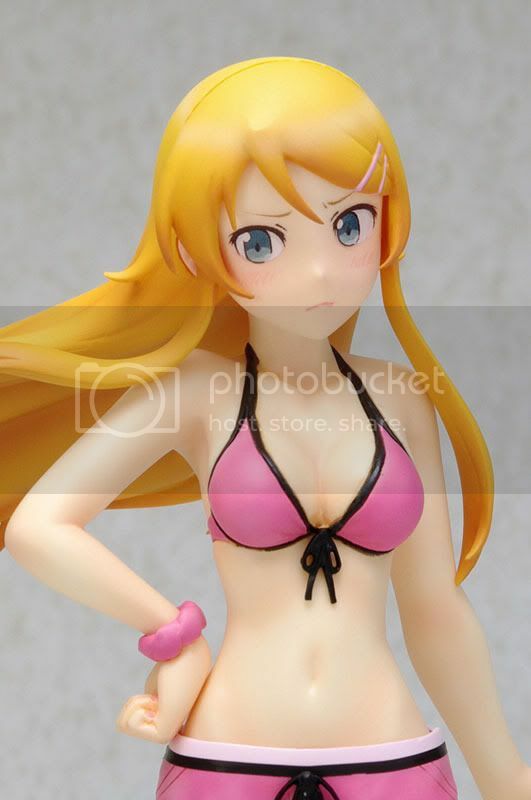 Wave Corporation is going to release the Kirino Kousaka 1/10 PVC figure from the manga/anime Oreno Imouto ga Konna ni Kawaii Wake ga Nai. 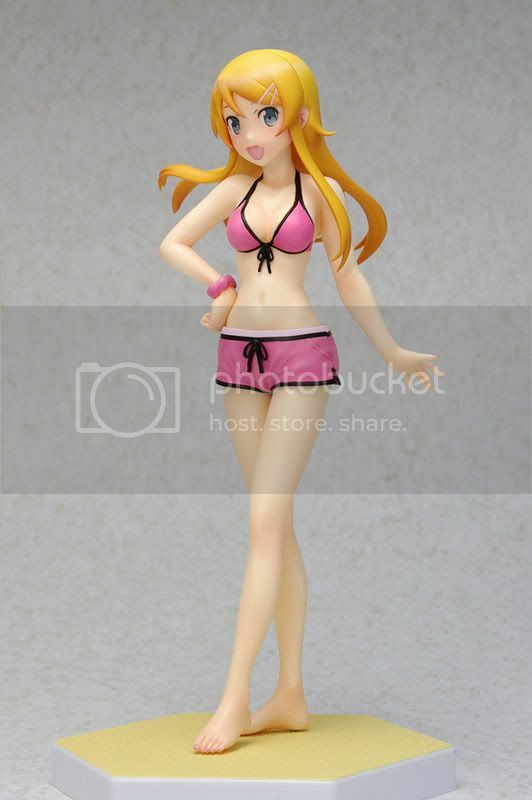 This figure is approximately 165mm in height and will be released in May 2011 with price around 3,800 yen. 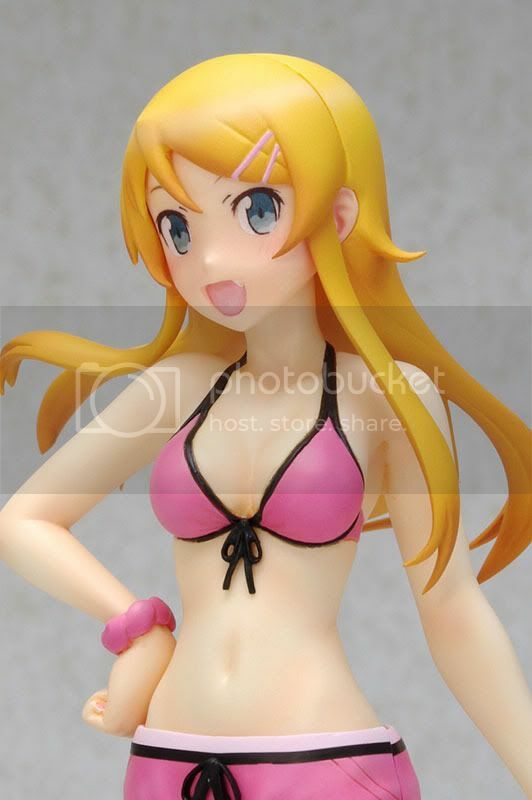 This ultra-cute otaku girl, Kirino is a collaboration work between Dengeki Hobby Magazine and Wave. 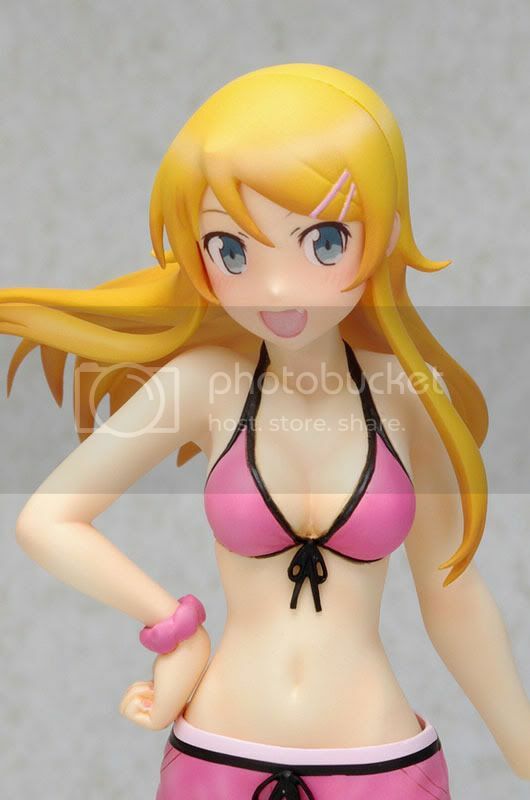 So yes, there is another exclusive version of her called the Dengeki Special version. 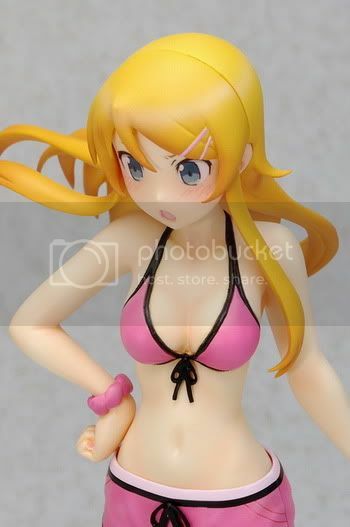 In the regular version you will only have 2 options for the face, while in the Dengeki version you will not only have those 2, but they give you another extra face. 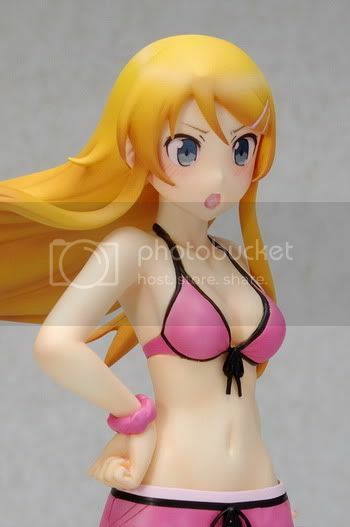 You can look it at the bottom of this post. 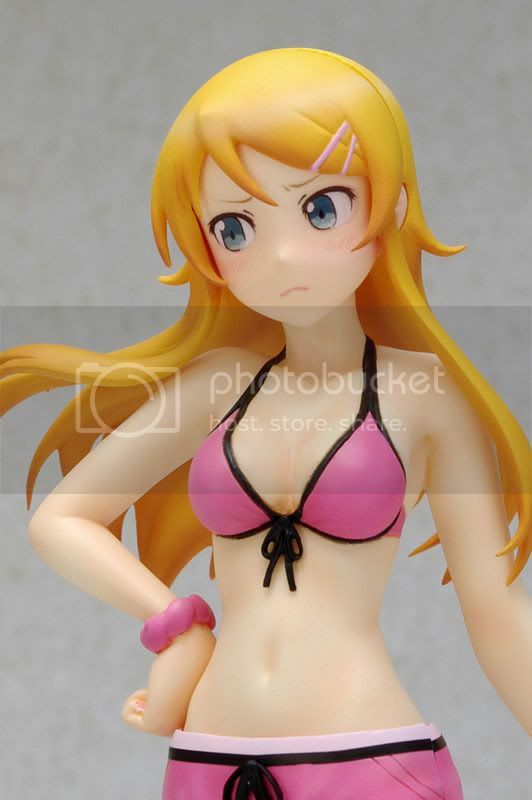 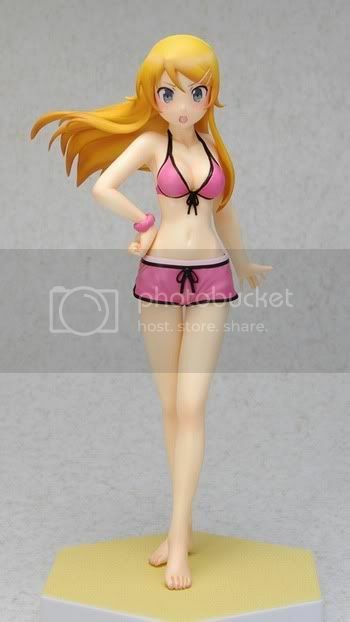 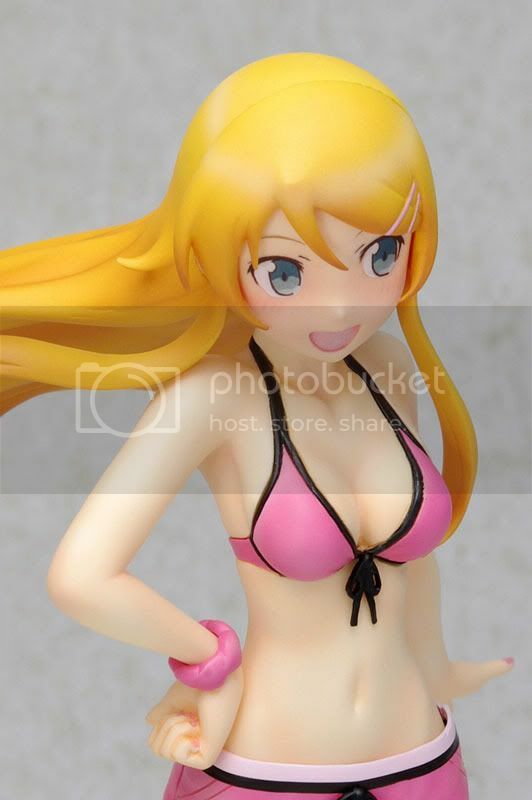 This Kirino figure will be released under the Wave's Beach Queen series.